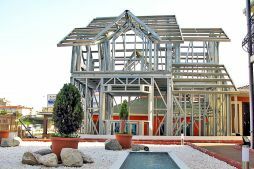 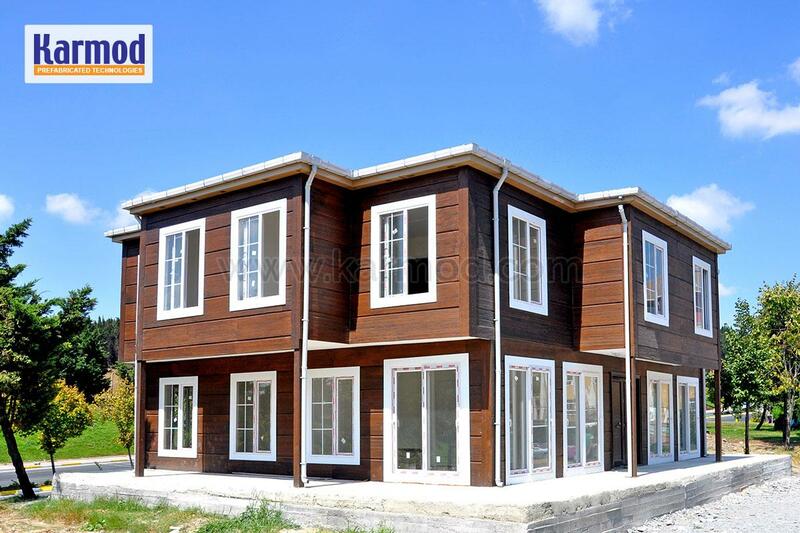 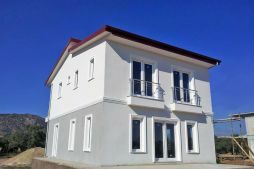 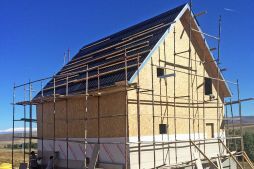 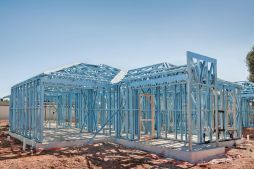 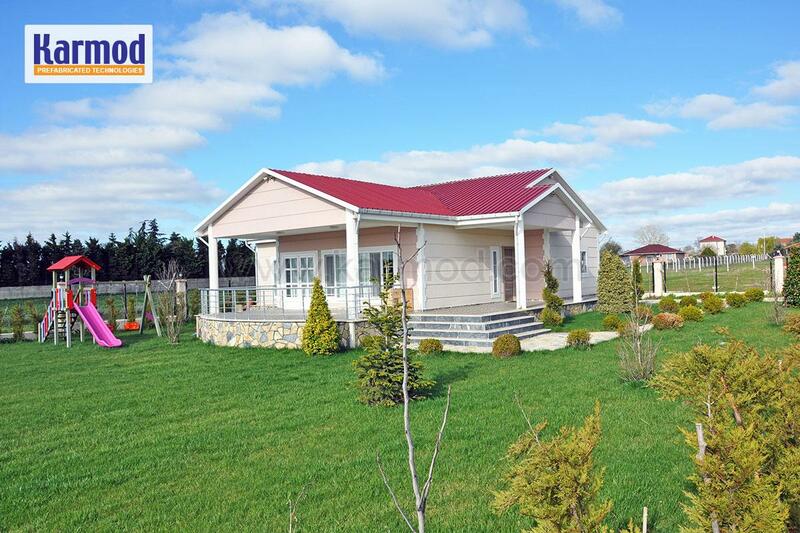 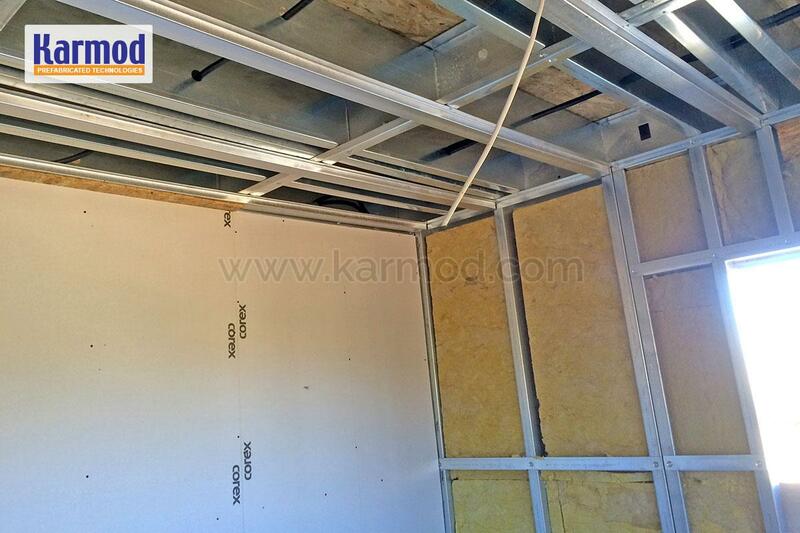 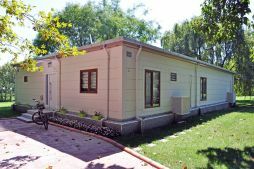 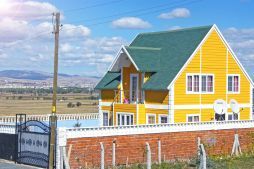 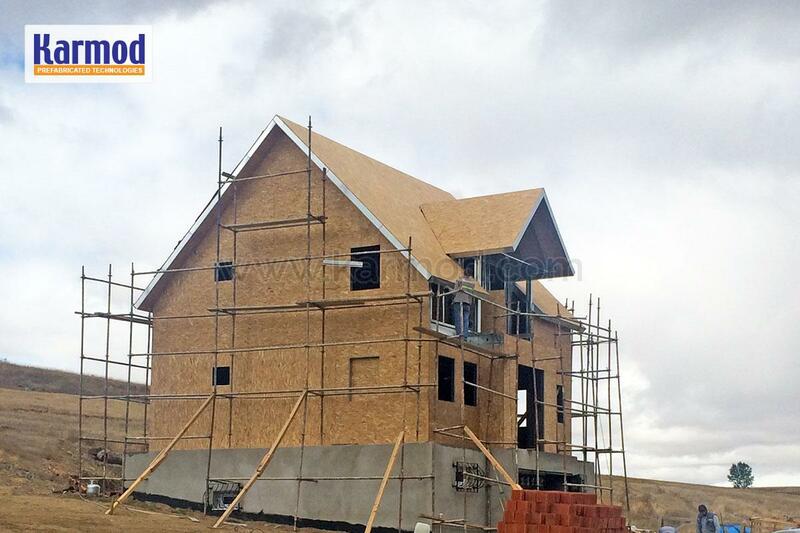 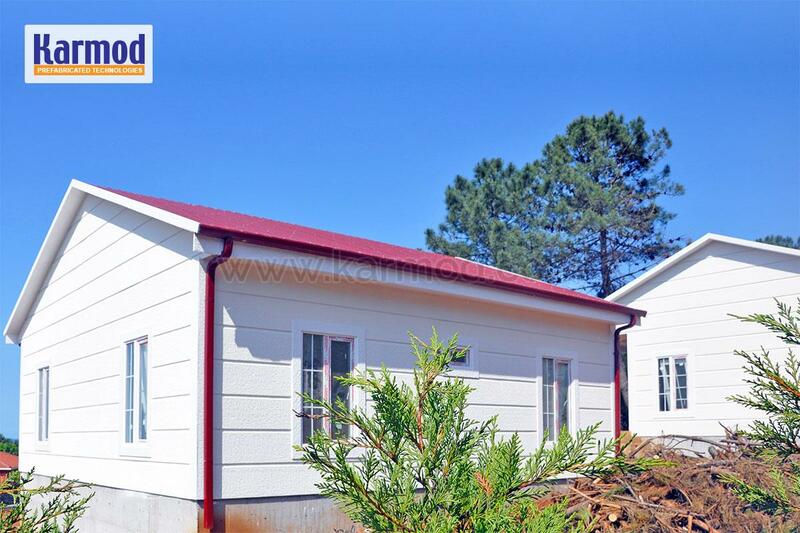 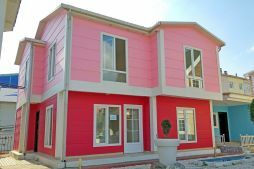 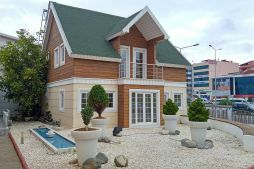 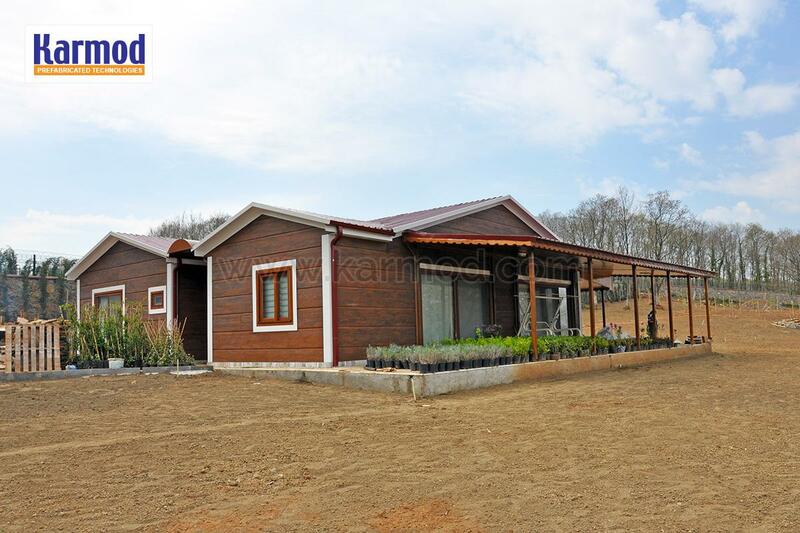 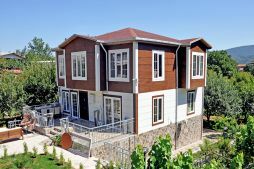 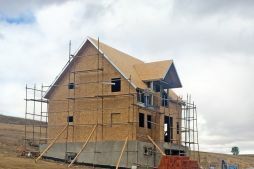 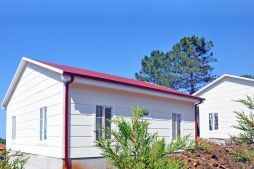 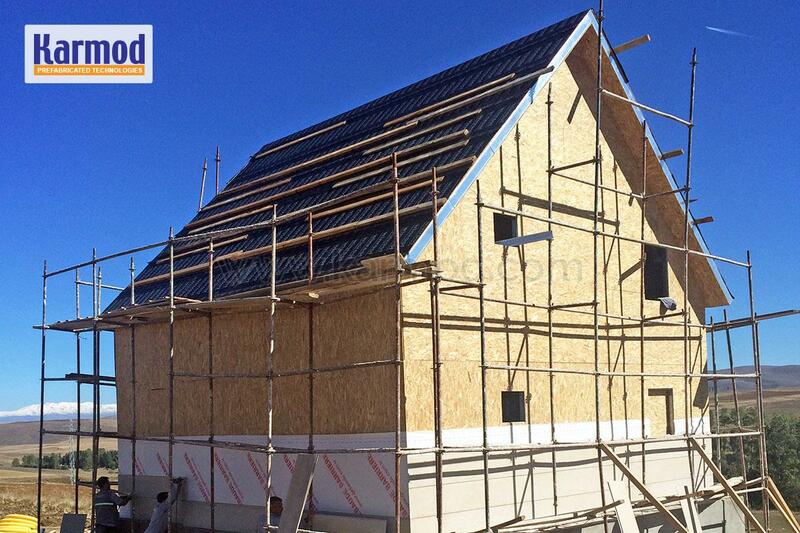 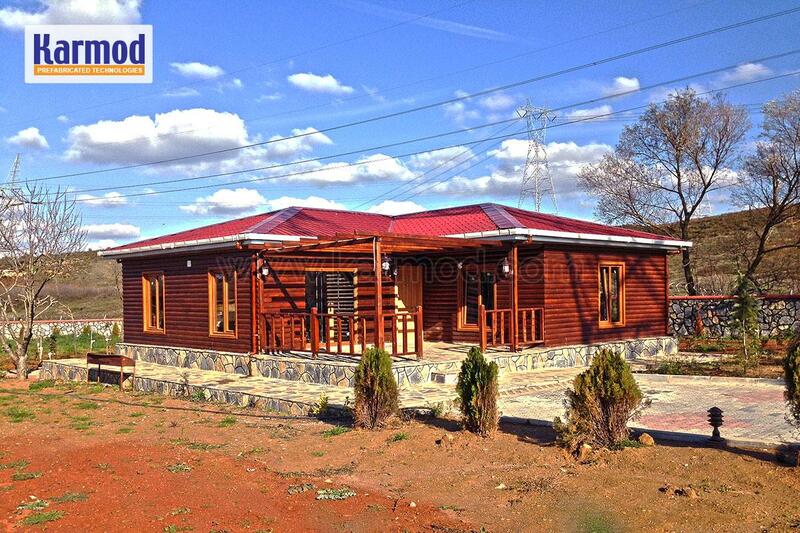 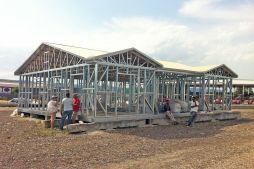 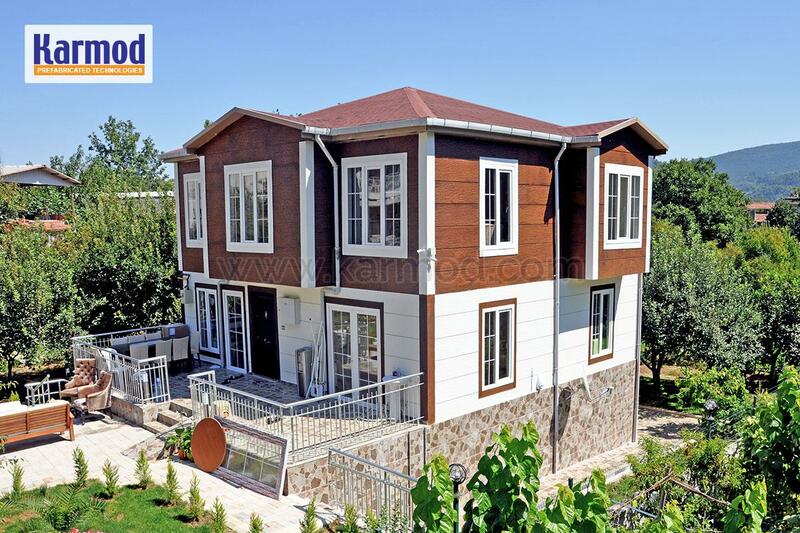 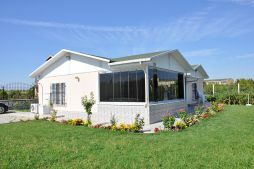 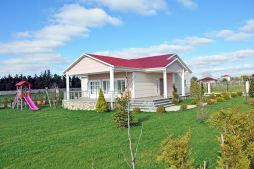 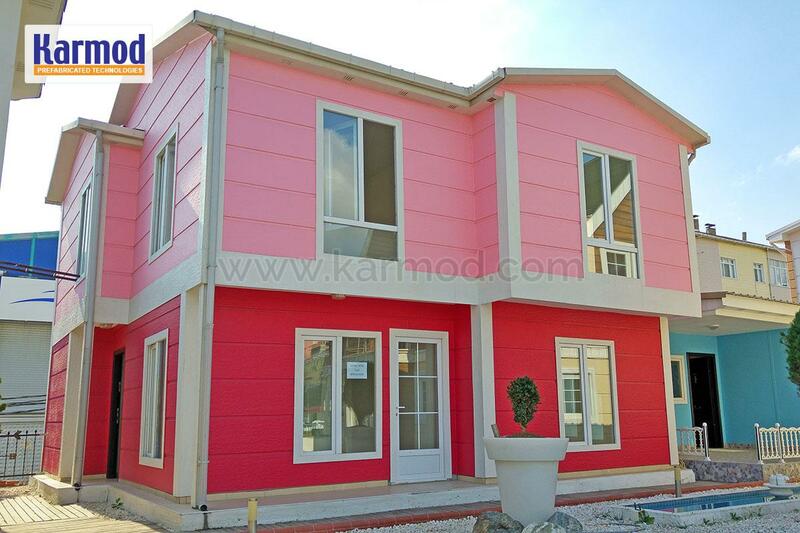 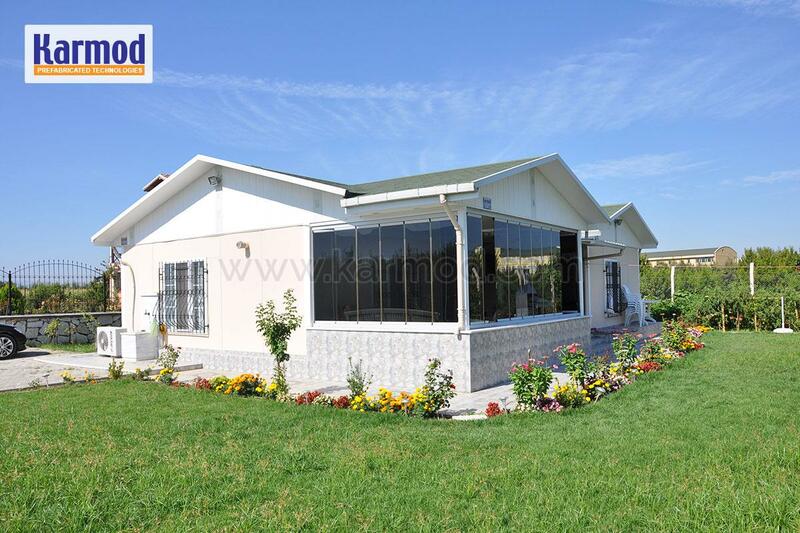 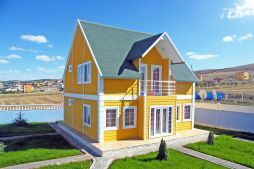 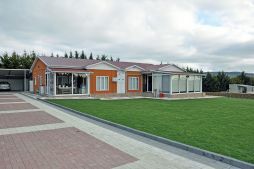 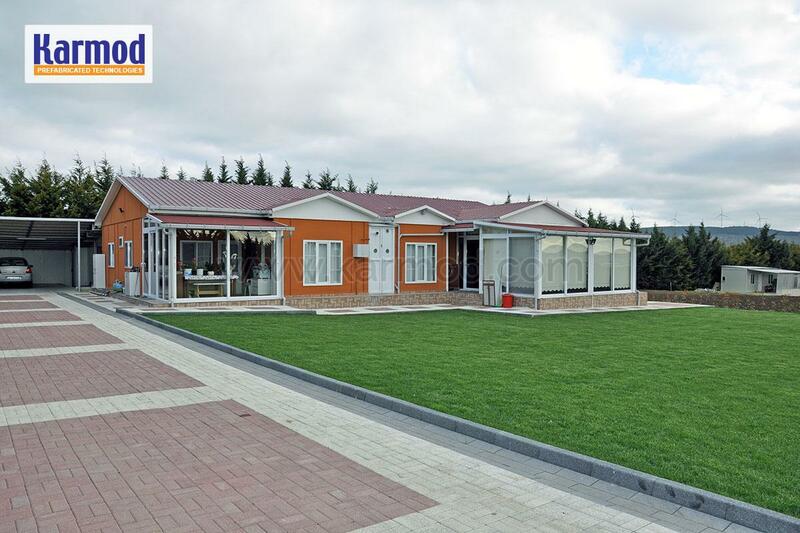 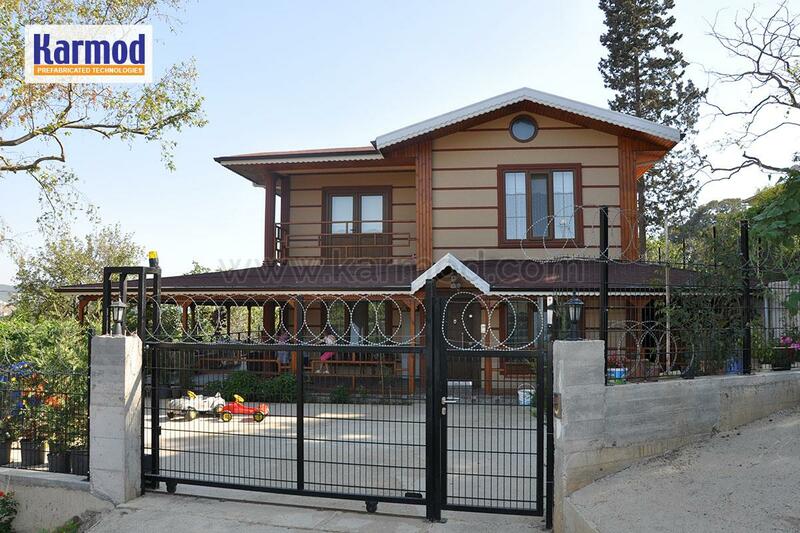 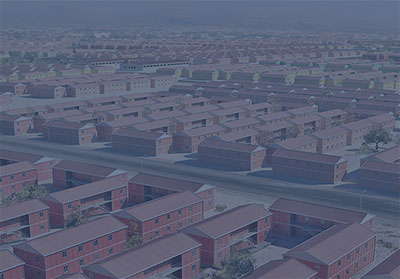 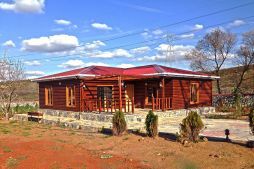 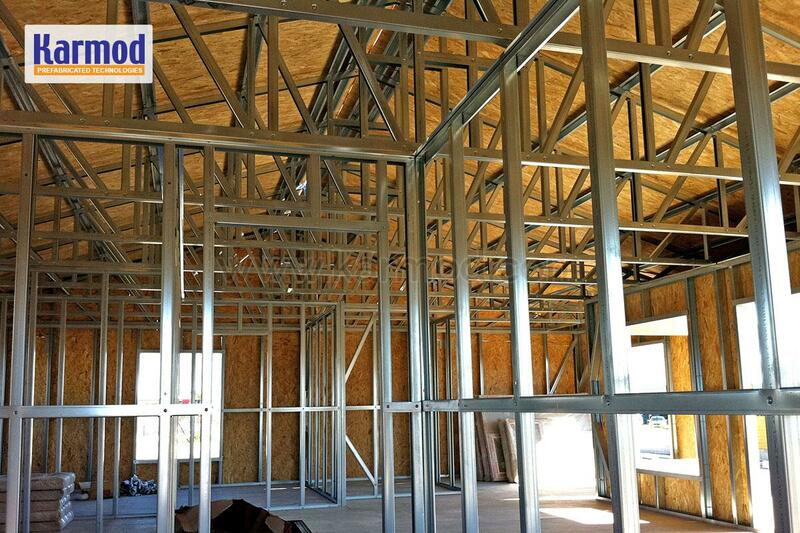 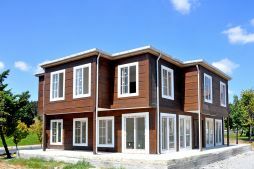 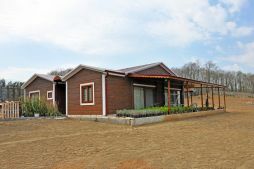 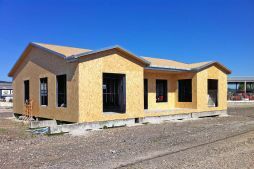 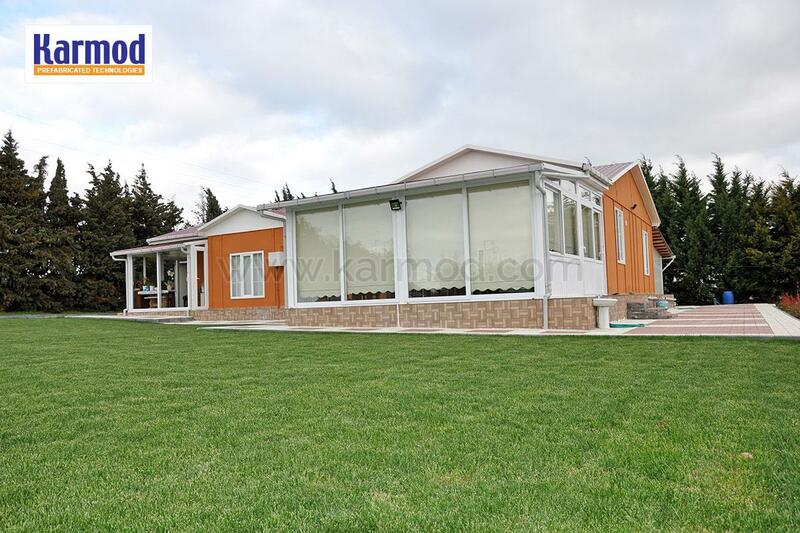 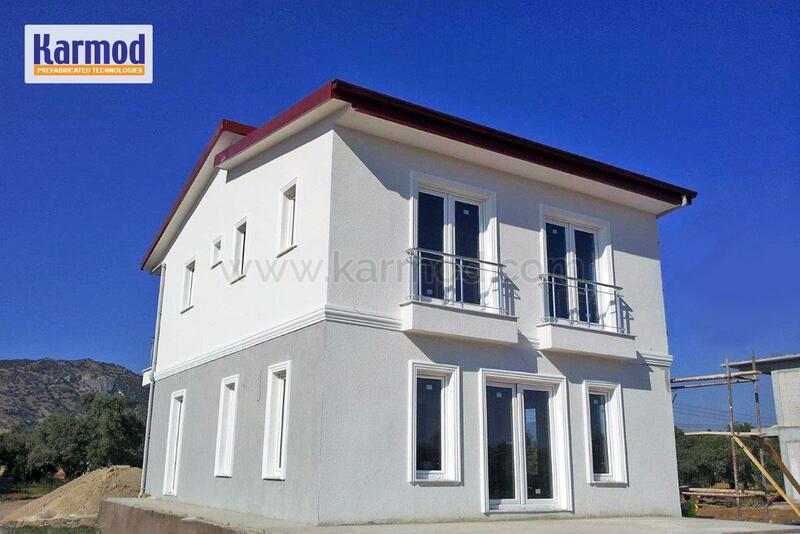 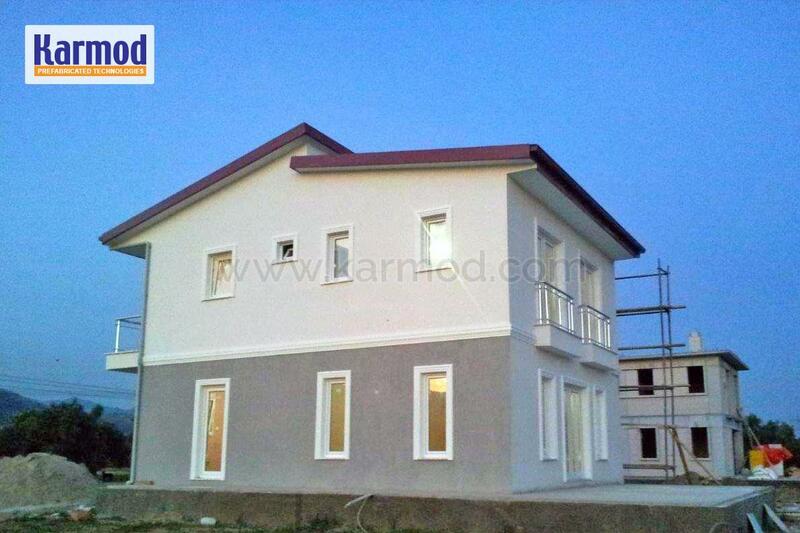 Karmod steel frame homes are produced by means of modern technology, in order to provide houses solutions that are reliable, quickly constructed, and good value for money. 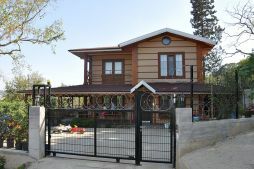 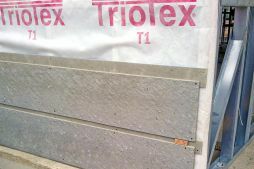 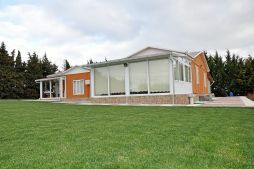 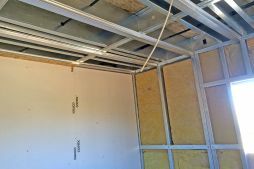 There are no limitations when you think about your house plan and design. 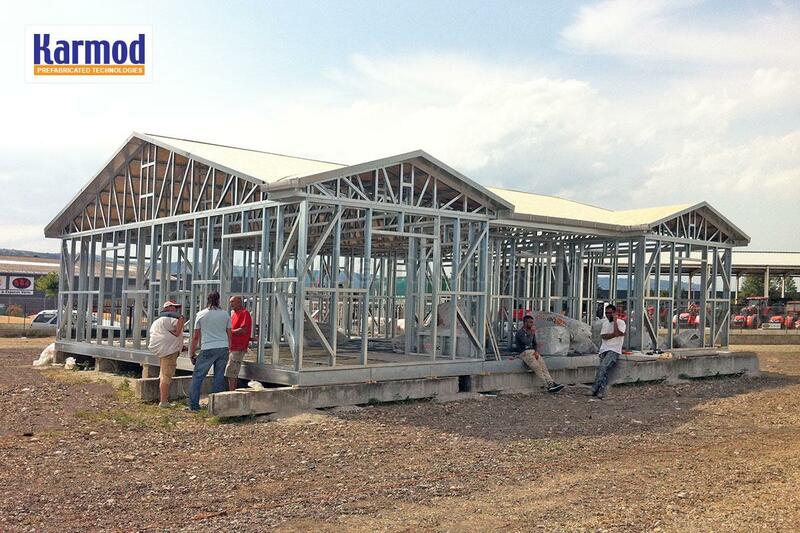 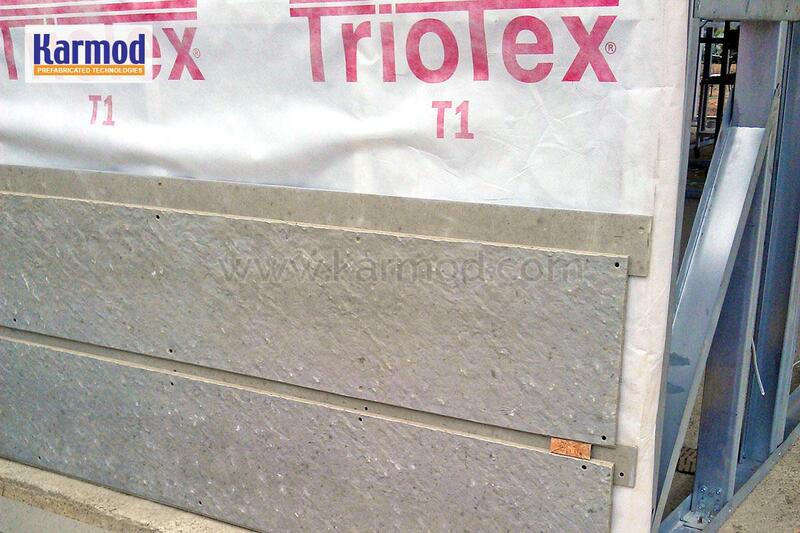 Karmod team of professional engineers will receive your requirements or hand drafted plan and work on it to be presented as a light steel house solution.Light gauge steel frame construction technology is becoming the most popular worldwide thanks to the many advantages it offers such as durability, security, faultless structure, environment-friendly, flexibility and most importantly affordability. 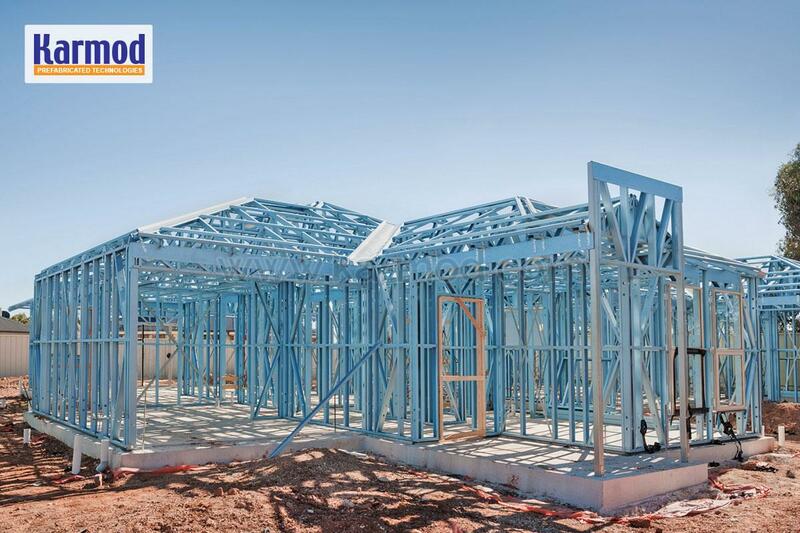 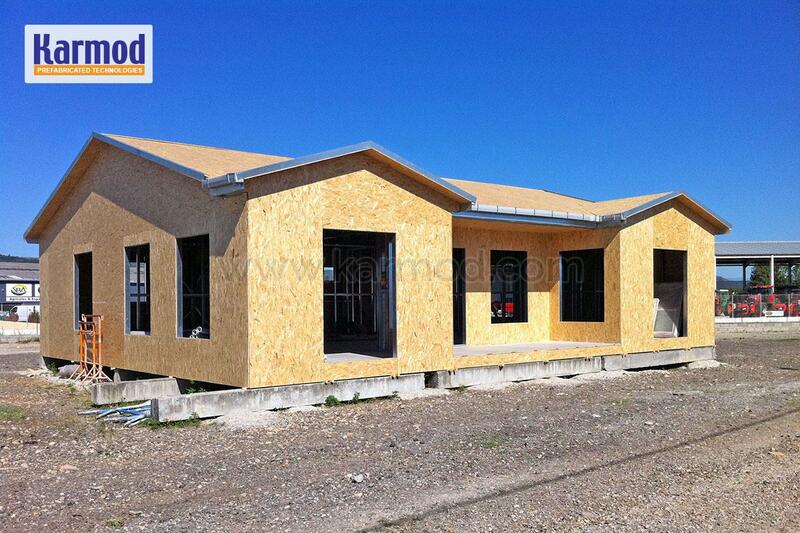 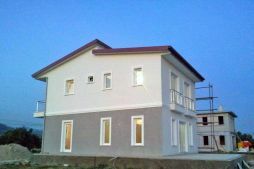 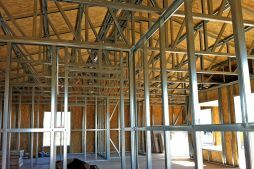 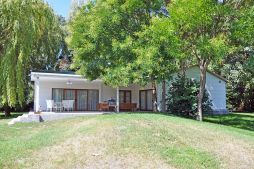 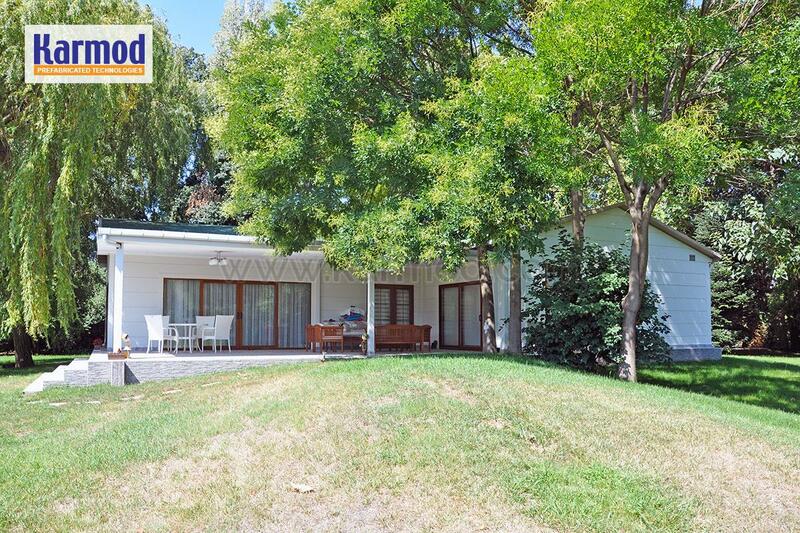 Get your dream steel house in a very short time.